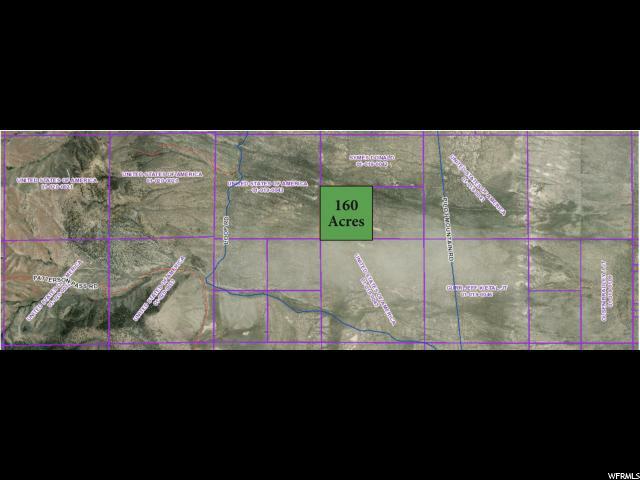 This is a 160 acre piece of property in Grouse Creek, UT. The property has several potential uses. Outstanding views and all the peace and quiet that a buyer could dream of... no extra charge. 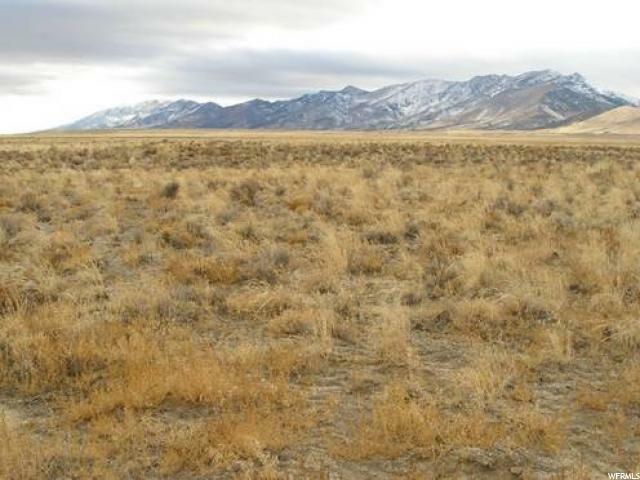 Main photo on the MLS is representative of the area in Grouse Creek, UT and is not specifically of the property listed.